Our New Mexican Collection has been upgraded! now featuring white washed bedroom furniture! 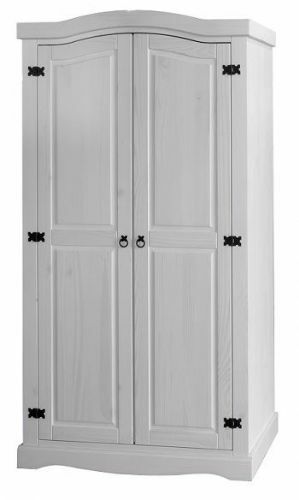 We have stayed true to the original designs and finish in many ways as we did for the pine bedroom furniture nex mexican collection, but now we have more upgardes including hanging rail fittings and centre rail support for the wider wardrobes.